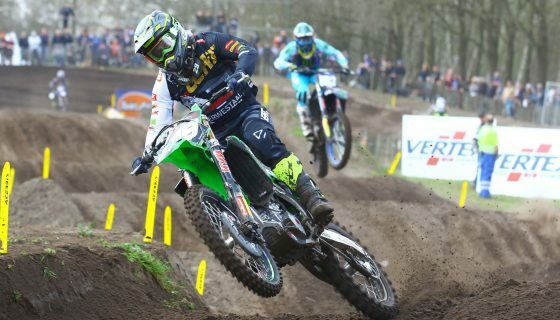 AKRAPOVIČ TO PARTNER MXGP FOR NEXT THREE YEARS. 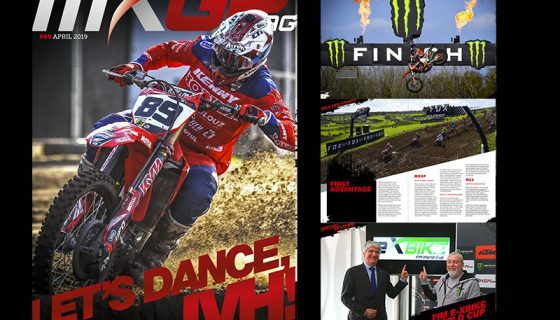 Youthstream is pleased to announce that Akrapovič, high-quality performance exhaust manufacturer, has joined as official partner for the MXGP FIM Motocross World Championship and the Monster Energy FIM Motocross of Nations for the next three years. Akrapovič has a distinguished heritage in motocross and, following its participation as sponsor of selected events in past years, the Slovenia-based company has decided to increase its commitment by signing a new agreement, which will see it have a full-season association with Youthstream for the MXGP championship and MXoN until 2020. 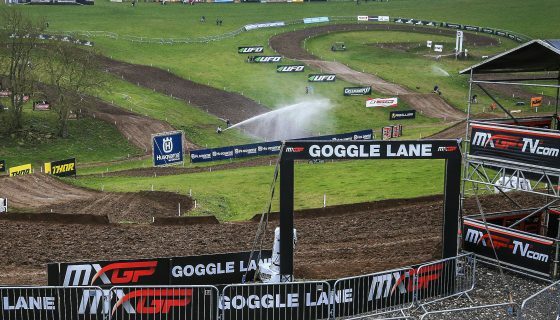 The MXGP championship is the premier off-road class for two-wheeled machines and is befitting of a company such as Akrapovič due to its racing DNA and wide selection of products for motocross bikes. 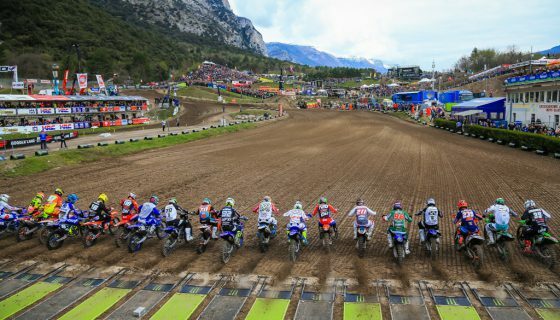 Many teams in the MXGP championship, including factory outfits Red Bull KTM Factory Racing, Monster Energy Yamaha Factory Racing Team, and Wilvo Yamaha Official MXGP Team, already benefit from the performance and competitive edge that Akrapovič brings to the sport. It is this technology and involvement in the racing world that has led the company to a total of 119 world champions in various categories in motorcycle and car racing, including many titles in the MXGP, MX2, MX3, and WMX categories – with the first FIM Motocross World Championship title for an Akrapovič exhaust–equipped motorcycle being won by Joel Smets (KTM) in 2003. 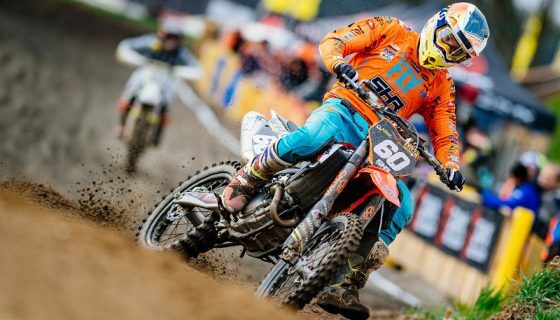 This strength is highlighted by the fact that all of the defending 2017 world champions will continue racing with Akrapovič exhausts this season: Antonio Cairoli (Red Bull KTM Factory Racing) in MXGP, Pauls Jonass (Red Bull KTM Factory Racing) in MX2, and Kiara Fontanesi of FontaMX Yamaha Official WMX in the WMX class. 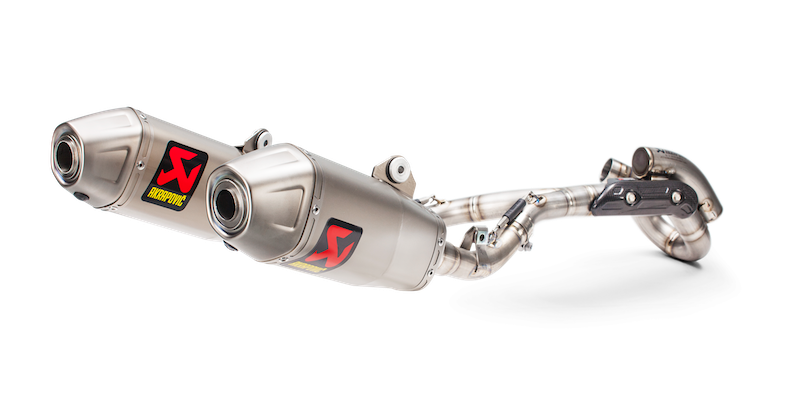 With high-grade lightweight titanium alloys and other advanced materials used in the construction of its products, an Akrapovič exhaust system for the Factory MXGP and MX2 teams – and their close relatives – is one of the best that anybody can buy. 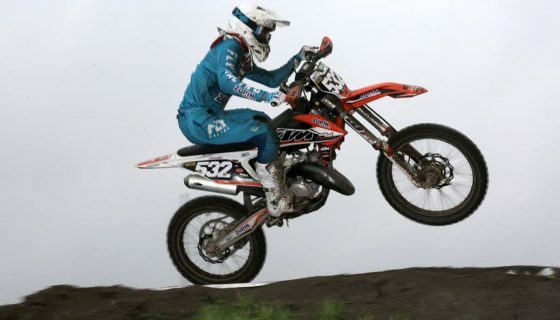 Founded in Slovenia 27 years ago by former motorcycle racer Igor Akrapovič, the brand has grown to international prominence through its successful support of leading motorsport teams. To date, more than 110 world champions in two- and four-wheel motorsport have achieved success using Akrapovič exhaust systems. The company operates from state-of-the-art factories in Slovenia, employing over 1100 staff and distributing its products in more than 80 countries.